Russian navy kicks off largest naval maneuver in 10 years in a surprise exercise aimed to counter a massive enemy attack. The press-service of the Northern Fleet explains the exercise to be a full-range defensive-aimed drill to combat a massive enemy attach. The fleet will carry out shootings with different naval weapons, including launching of cruise-missiles, mines and torpedoes and other missiles. 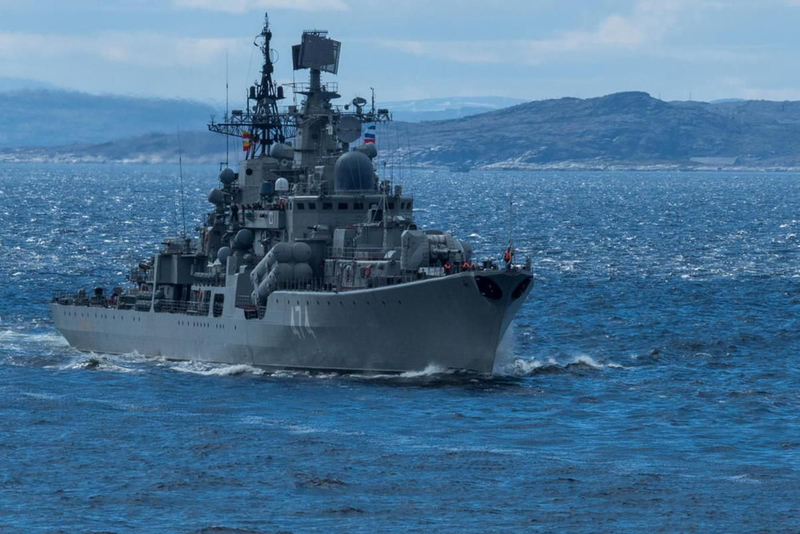 Asked by the Barents Observer about updated information, the press-service of the Northern Fleet says it can’t provide more information to foreign media, the request is forwarded to the Ministry of Defense in Moscow. The Northern Fleet, with headquarters in Severomorsk north of Murmansk, is the largest of Russia’s four fleets.